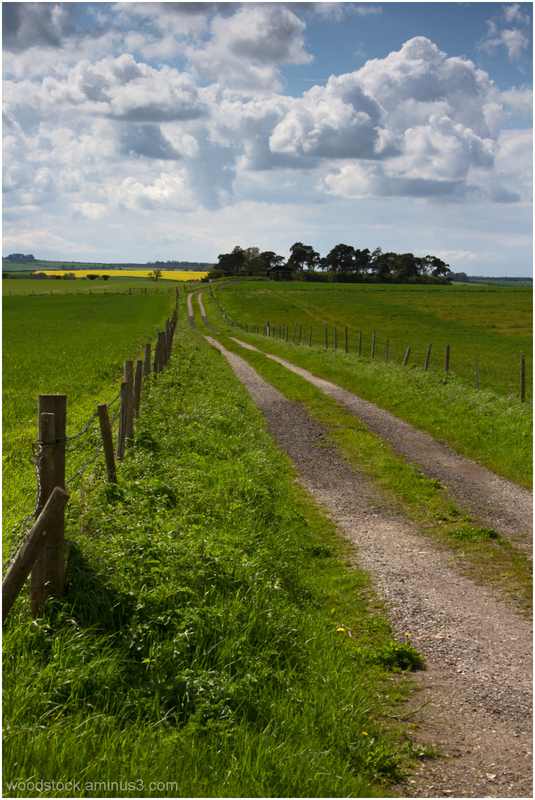 Nigel (Avening, United Kingdom) on 7 June 2012 in Landscape & Rural and Portfolio. Portrait version - which do you prefer ? Great use of leading lines to bring me into the photo to the field of yellow. Well conceived and presented. I prefer this one, for the framing of the path which gives a lot of depth to the scene. Oh yes..definitly this is the one i prefer the most..gives the feeling to be more part of the landscape.. I prefer the more distant feel of this one Nigel, the path feels somewhat shorter in the previous picture. an excellent place to walk. I have to say my preference is for yesterday's shot, I just prefer the way the road runs off into the distance. I love both today and yesterday...the different perspectives make the stunning landscape even more beautiful. Lovely - I prefer this version . . . just seems better put together with a tighter composition. Two great shot but I believe this is my favourite - really like the offset you created by moving to the left so the track bends across the frame. lovely scene . love clouds ! Great !!! Have a lovely day & Good luck. This one being slightly offset definitely adds more interest to the image. Fantastique q¨perspective et iamge uqelle vue avec le chemin la barrière le beua ciel, l'immensité superbe. I do prefer this one ! I think this the better shot of the two. Nice capture and once agin its bringing back cold wet long days on the plain. wonderful landscape with a perfect summer feeling !!! previous...but I'm struggling to rationalise why...can only think the tracks being central are more direct and pleasing on the eye? I like them both very much. It is a difficult decision. I think yesterday's has my vote by a small margin! I think I like how the road leads directly into the yellow yesterday. I like the expansiveness of the view today. A hard decision! I like them both, but I will have to say that I prefer the landscape orientation shot. But I love the contrast in greens of the rolling hills which are more pronounced in this one. Beautiful! I love the way the road just brings my eyes right into the photo. superb rural landscape! it feels very fresh and full of life! great composition with the tracks leading the eyes through very well! oh wow, LOVE this one! Both shots are great, but I think this one has a bit more depth to it, and an interesting cuve in the road. Lovely! I do like both but this one is the better of the two shots.The framing is better here. This one but, they are both superb. Beautiful. The essence of a country road.